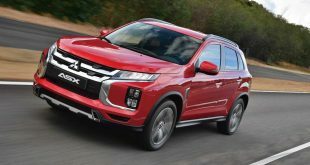 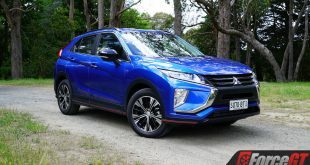 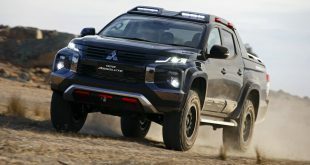 The popular Mitsubishi Triton has been given a fresh new look and more driver-assistance technology for 2019. 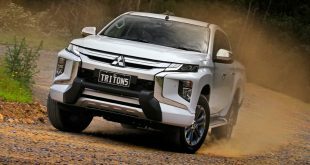 Set to go on sale in January 2019, the new Triton has been completely re-skinned for a tougher look and now adopts Mitsubishi’s handsome new “Dynamic Shield” corporate face featuring high-mounted headlights and tough lines for a bolder look. The mid-size ute also has a more imposing stance thanks to the beefier and squarer wheel arches and a deeper cargo tub. 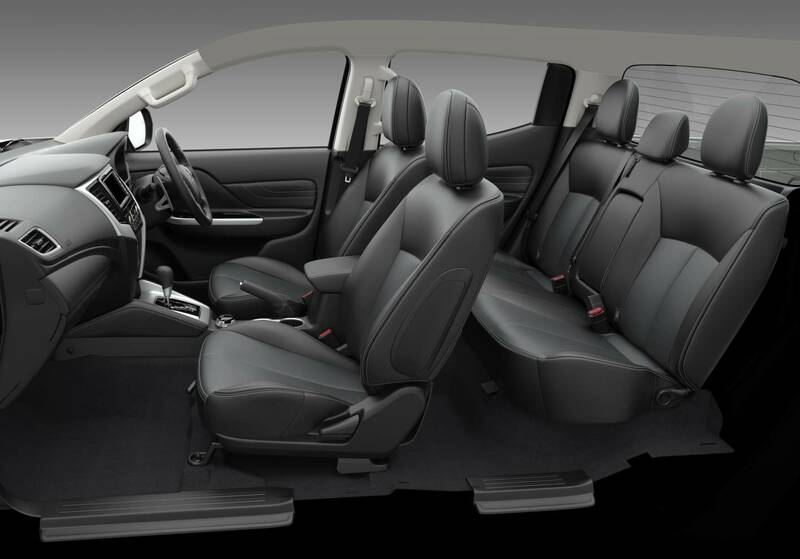 Inside, the revamped interior looks more modern with higher quality soft pad materials and stitching on the floor console, armrests and parking brake. 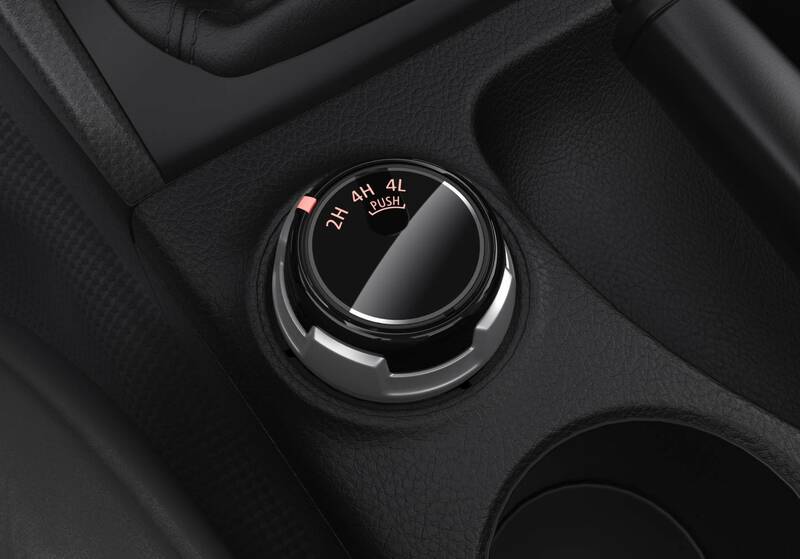 Besides the fresh sheetmetal, the 2019 Triton also comes loaded with new driver assistance and safety technology including Autonomous Emergency Braking. 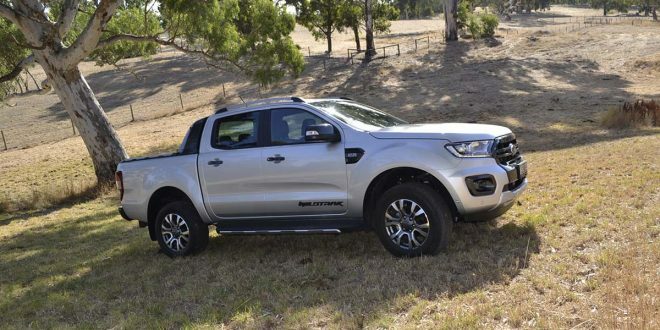 Only two other utes currently offer the tech – the Mercedes-Benz X-Class and the Ford Ranger. 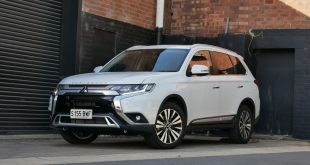 Aside from AEB, other driver aids include Forward Collision Mitigation, Blind Spot Warning and Ultrasonic misacceleration Mitigation System (UMS), the latter guards against unintentional application of the accelerator when moving off or reversing in car parks. 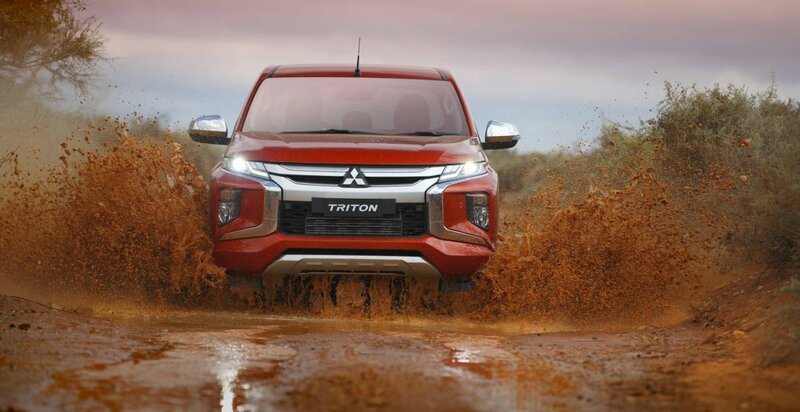 The electronic tech also finds its way to the Triton’s four-wheel drive system with a new Off-road Mode, which has Gravel, Mud/Snow, Sand and Rock modes to maximise all-terrain performance via integral control of engine power, transmission and braking. 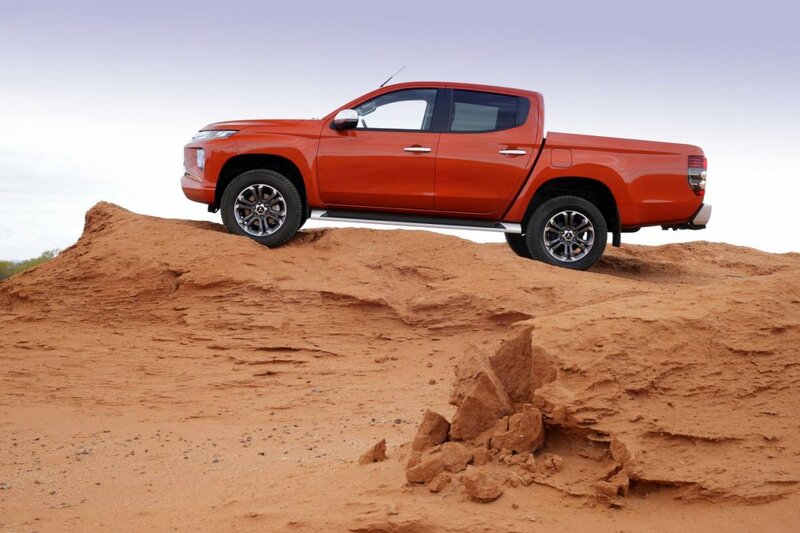 The Triton is the only ute in its class to offer a transfer case with a choice of 2WD, full-time 4WD for on-road use, locked 4WD for off-road use and locked low range 4WD for proper off-road capability. 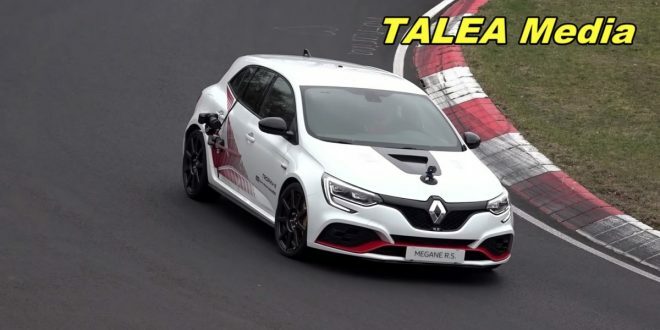 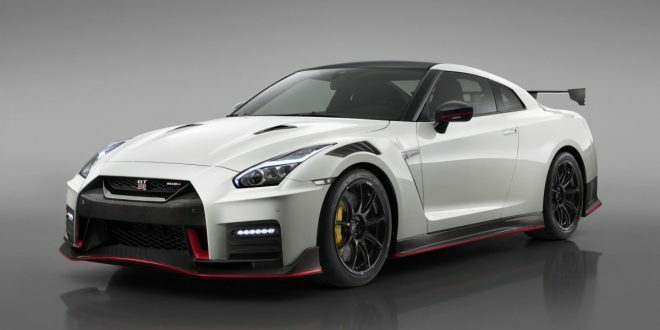 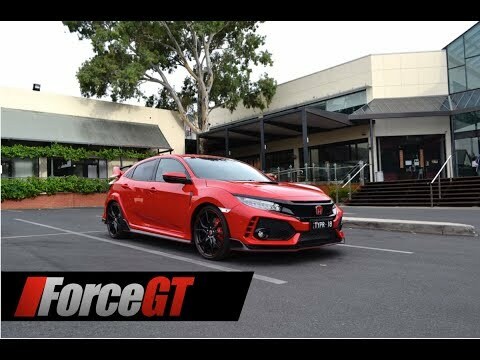 Some variants will get a rear diff lock but we’ll have to wait for the official launch in Australia to find out which variants. 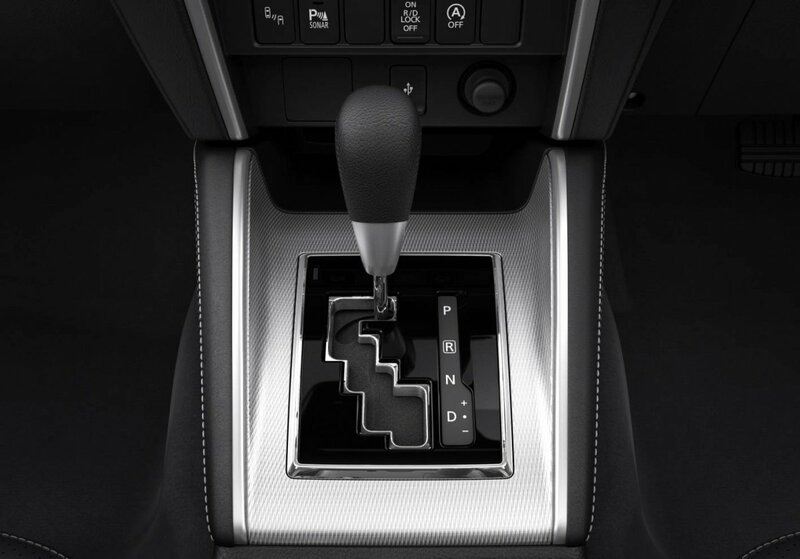 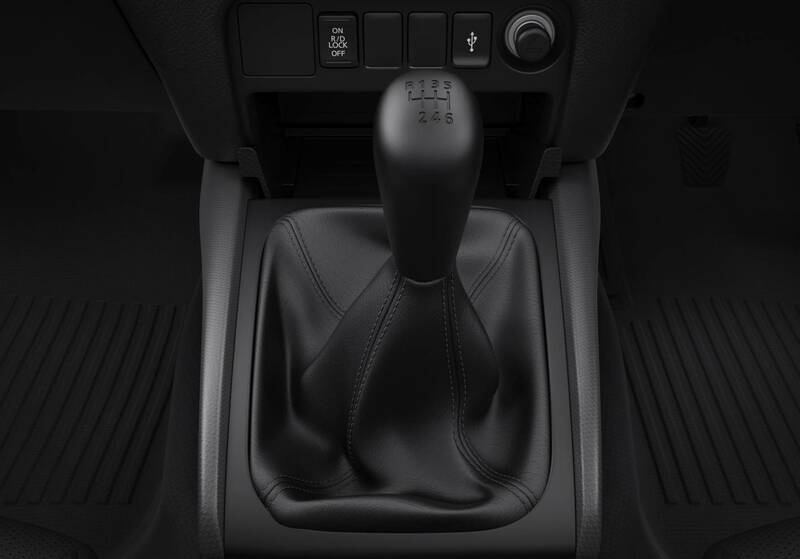 Mitsubishi has replaced the old five-speeder with a new six-speed automatic, while a six-speed manual is available. 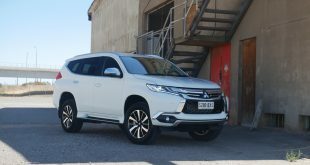 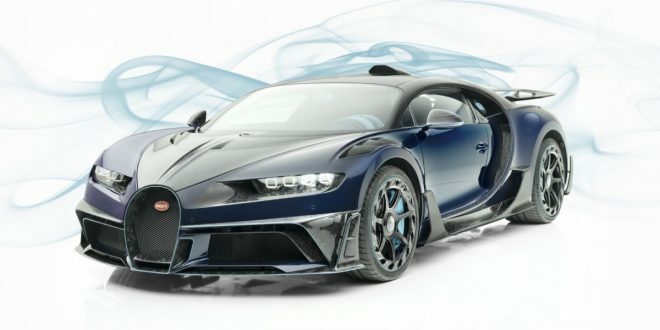 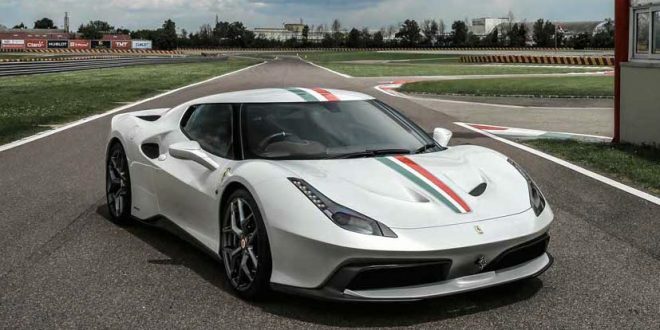 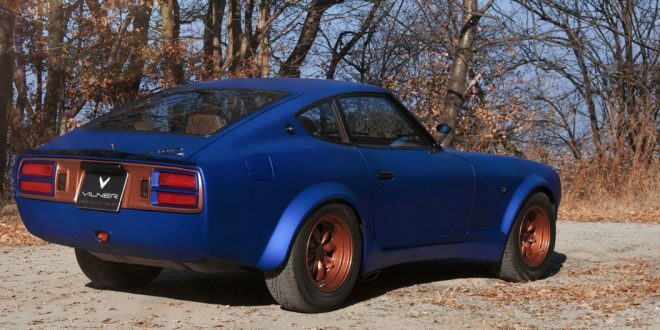 Power comes from a carried over 2.4-litre four-cylinder turbo-diesel engine that generates a modest 133kW at 3,500rpm and 430Nm at 2,500rpm. 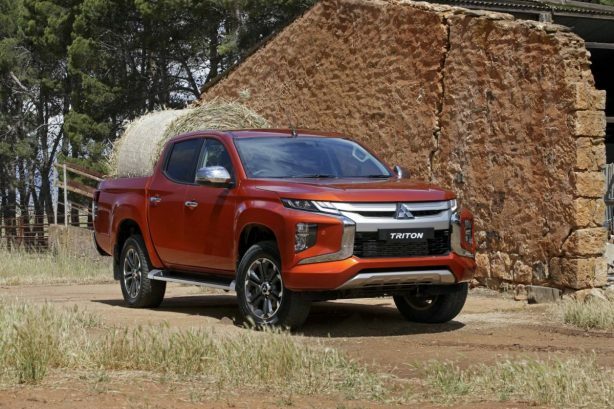 Underneath the all-new sheet metal, the Triton’s ladder-frame chassis remains relatively unchanged besides some strengthening. 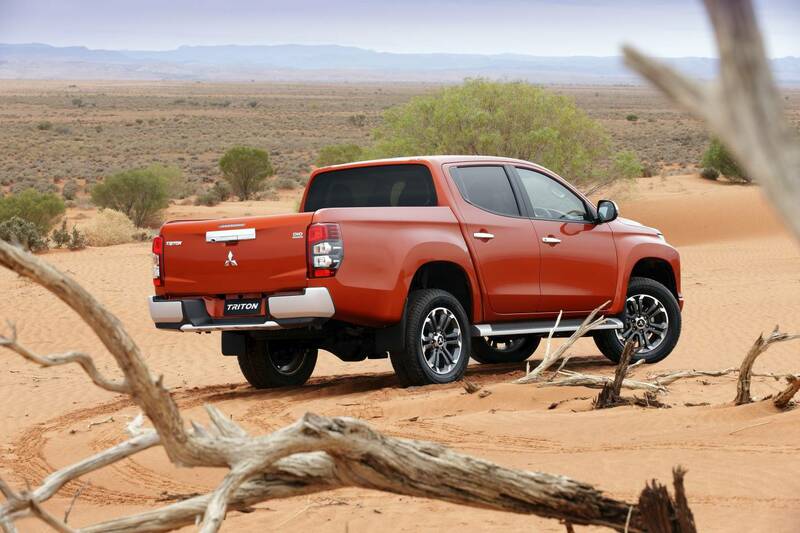 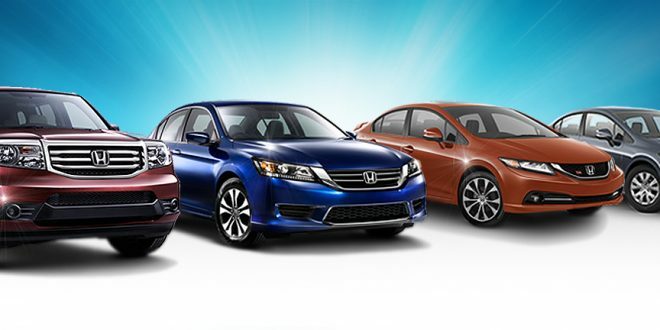 That means independent coil-sprung front and a leaf-sprung live rear axle. The model range will continue to span 4×2 and 3×3 models with a choice of single-, double- and extra cabs. 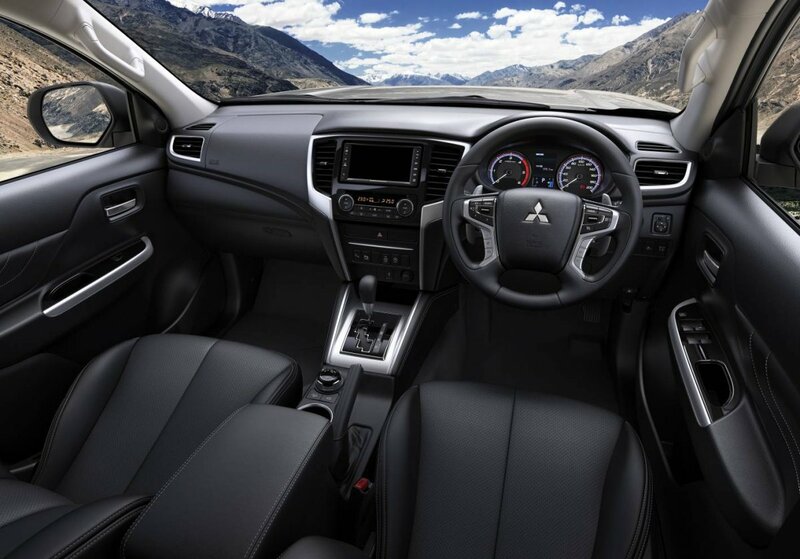 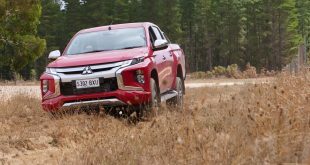 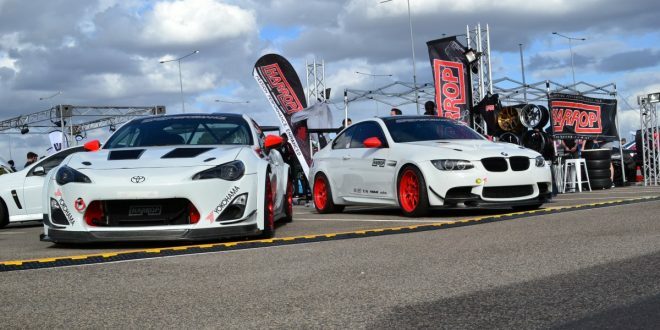 Mitsubishi Motors Australia will release more information closer to the ute’s local launch.